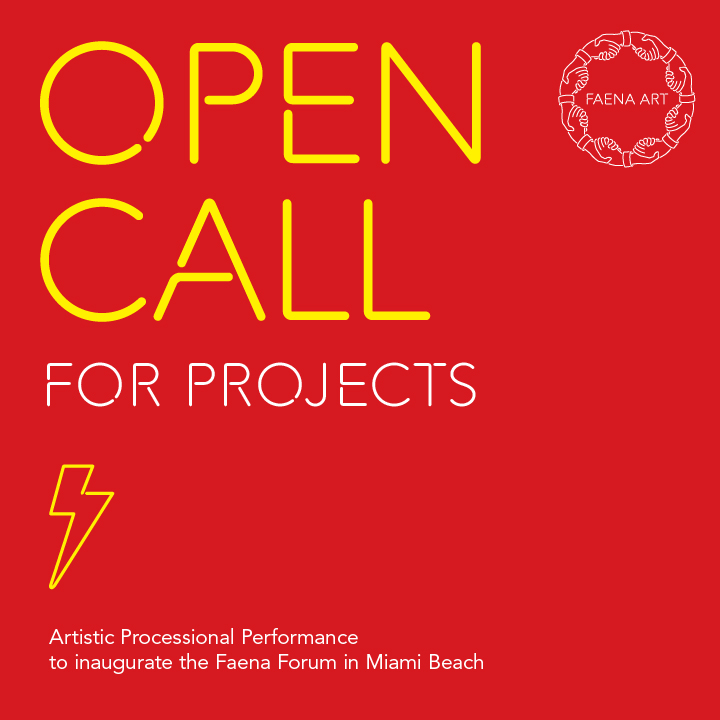 FAENA ART, withCreative Communities of South Florida, has announced an open call for proposals for an Artistic Processional Performance that will open the Faena Forum in April 2016 in Miami Beach. WHAT: On April 16, 2016, FAENA ART will present an Opening Processional Performance, marking the launch of Faena Forum, a groundbreaking new center for arts and culture designed by Rem Koolhaas/OMA. FAENA ART invites creative practitioners of all kinds, including artists, performers, dancers, acrobats, athletes, musicians, architects, designers, and community organizers, to submit original proposals for participation in the Opening Processional Performance. Applicants may submit ideas for installations, performances, interventions, and participatory activities that engage the communities of South Florida. 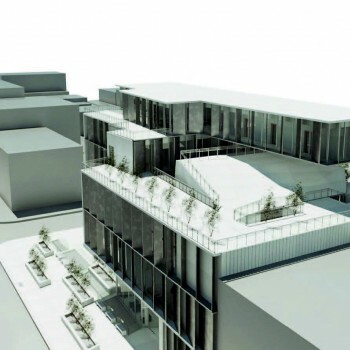 The most inventive proposals will be realized along the Processional route through Faena District. Organized by artistic director Claire Tancons in collaboration with musical director, Arto Lindsay and architectural director, Gia Wolff, and produced by Faena Art, the procession will celebrate Miami’s vast arts and cultural heritage and serve as a rallying point for creative and social action that creates a new template for artistic practice and community raising. HOW TO PARTICIPATE: Interested participants can share their project ideas in the open call form available online here by October 15, 2015. Applicants whose proposals have been selected will be notified by October 26, 2015. Selected projects will be asked to submit a full technical proposal by November 10, 2015. For more information, visit www.faenart.org.